By Melissa Lennig on December 7, 2012 20 Comments. This content contains affiliate links. As an Amazon Associate I earn from qualifying purchases. There is nothing in the world that quite compares with a handmade gift from the heart. 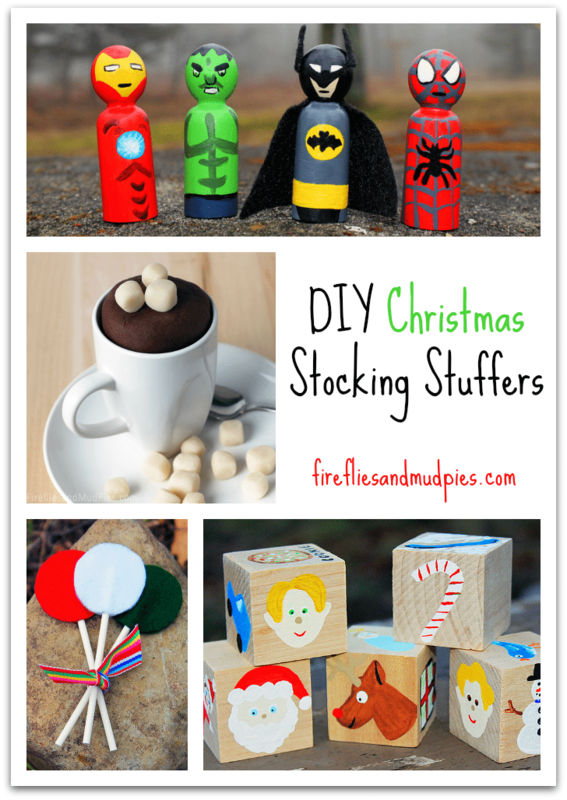 Shared below are five creative DIY Holiday Stocking Stuffers for kids! 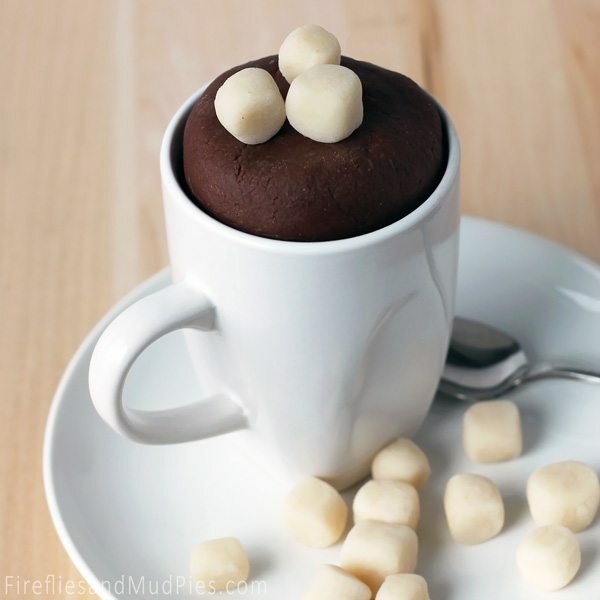 These are not only adorable, but easy to create. 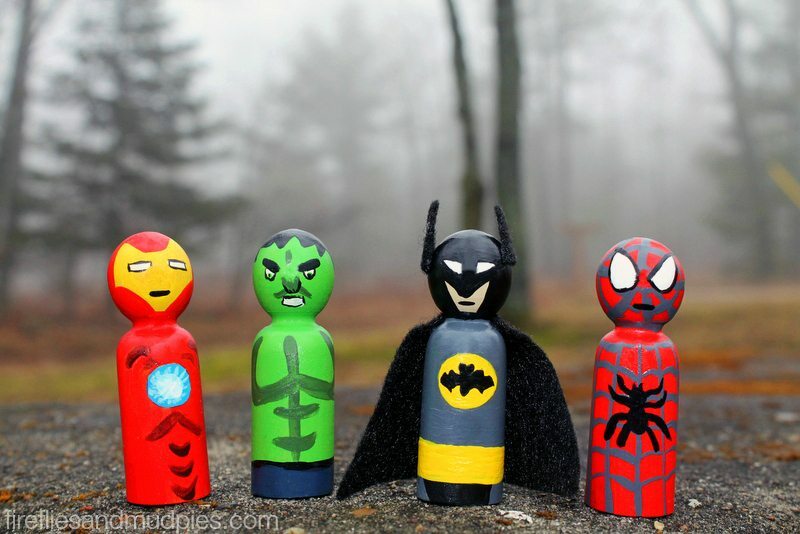 Simply purchase wooden peg people and paint them to resemble your child’s favorite superhero characters. 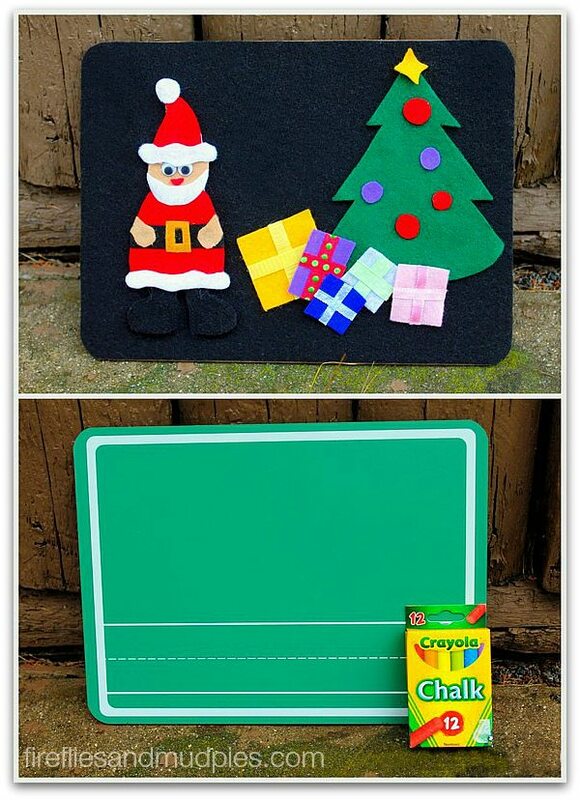 To make this craft, buy a small chalkboard and press adhesive felt to the back. It took just an hour to snip a festive holiday scene from ribbon and craft felt. Placed in a jar and wrapped with ribbon, this cozy playdough makes a wonderful stocking stuffer! Click HERE for a full tutorial. 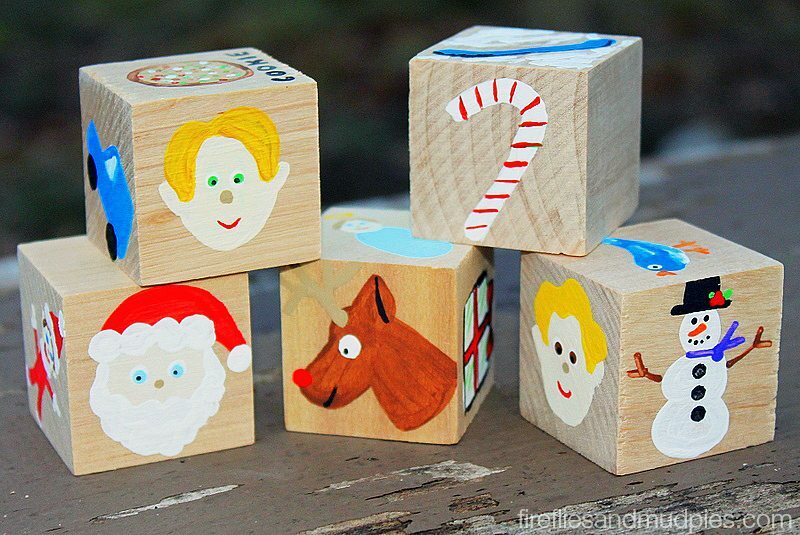 Story blocks are painted blocks (find plain wooden blocks HERE) with images of people, clothes, vehicles, buildings, objects, and nature. Invite your child to shake the bag and pour them out onto the floor. 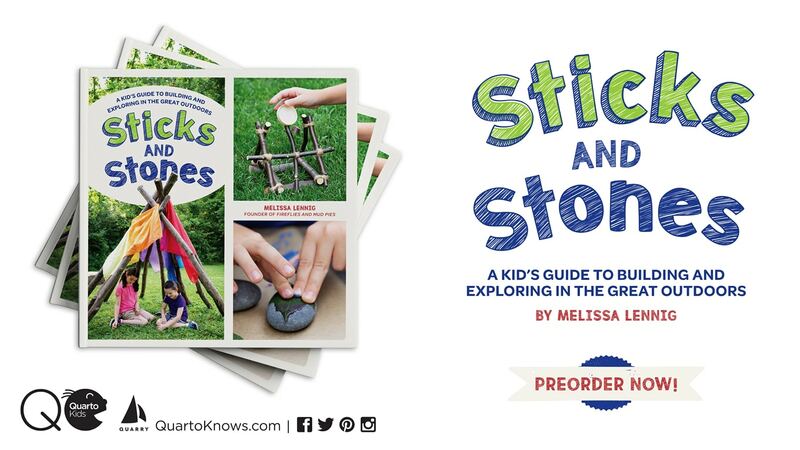 Build a story together or recount a memory using the pictures that are facing up on blocks as guides. To increase the life of your story blocks, seal with Glossy Mod Podge. For added fun, leave one side blank for your child to verbally fill in from their own imagination—like a free space! Trace 2 felt circles of the same color. 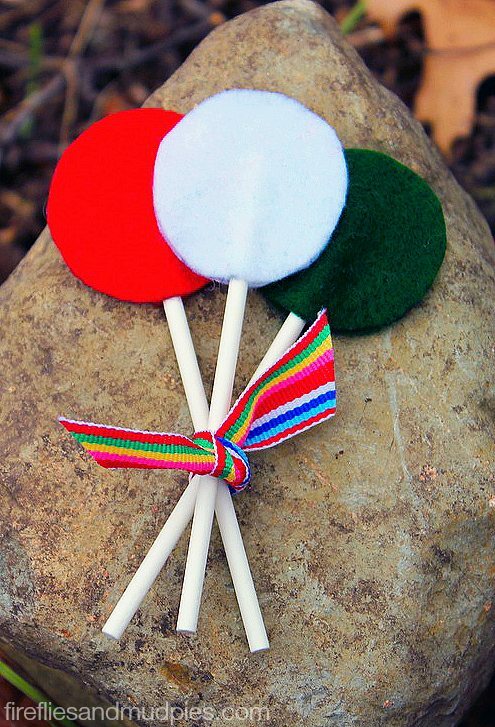 Hot glue a lollipop stick to one of the felt circles. Hot glue around the outside of the circle that has the stick attached and place the other felt circle on top. Tie into a bunch with a pretty ribbon. For more holiday inspiration, consider following along with my Holly Jolly Christmas board on Pinterest! Follow Fireflies and Mud Pies’s board Holly Jolly Christmas on Pinterest. These are some adorable ideas!